CASSTOWN — Betsy Buse and Jared Looney of Charlotte, N.C., announce their engagement and upcoming marriage. Betsy is the daughter of Doug and Sharon Buse of Casstown. 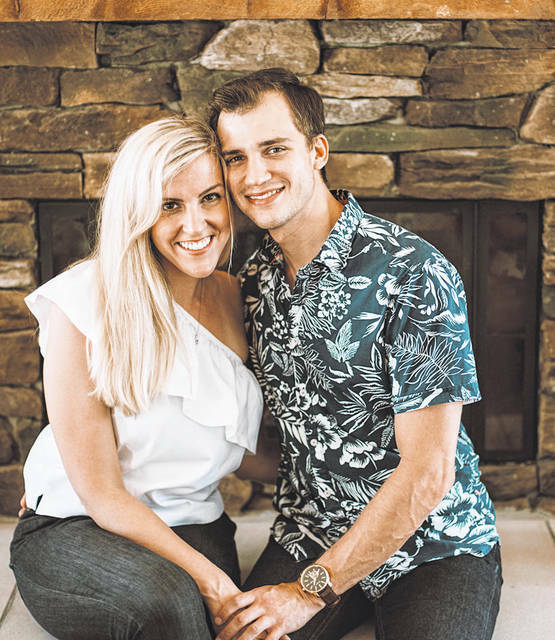 Jared is the son of Gail Levin Looney and the late Kermit Looney of Charlotte, N.C.
Jared and Betsy are planning an April 13, 2019, wedding in Troy.